MINI has been working on the idea of a city car for quite some time. However it was only last year that things began to fall into place and allow the idea to become a reality. The key in making MINI’s city dreams a reality is BMW’s megacity program. We’ve been told that BMW model sharing will go both ways. 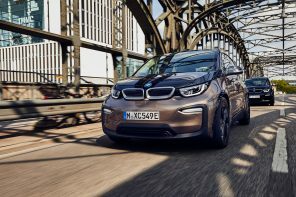 Not only will BMW be getting a version of MINIs next generation car, but MINI will be getting it’s own version of a megacity vehicle as well. Keep in mind the Megacity program will in compass several vehicles ranging from two, three and four wheels. But at it’s core will be a small four wheeled vehicle that will have several power plant options. There will be full electric, hybrid, diesel and three cylinder petrol power plants. 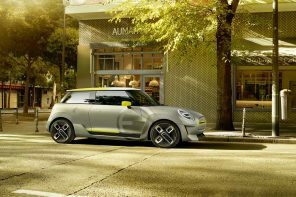 At this time it’s unclear what power plant the MINI version will get but what we have been told is that the shape and concept will stay true to the MINI as we know it. That could mean front engined front wheel drive or even mid engined rear wheel drive. Whichever is chosen the final product will have a MINI characteristic look as well as incredible efficiency. Helping with that look, the length will likely be around the classic MINI proportions while being noticeably wider to accommodate modern notions of safety and comfort. In other words expect the bulldog stance that MINI is known for. 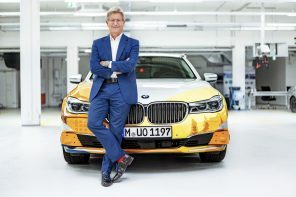 The ultimate goal for the BMW Group will be to expand market share of both the BMW and MINI brands. But that doesn’t mean the MINI city car is meant for every market. As we reported last year we do not expect to see the smallest MINI in the US. The benefit of ultra efficiency and ultra small packaging doesn’t work as well in a market like the US as it would in mainland Europe. 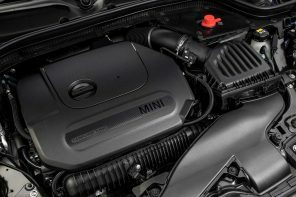 And with the standard MINI set to go from four to three cylinders and gain incredible efficiency in it’s own right, we expect the brand to stay more closer to it’s current product line-up rather than gain something that sheds performance for packaging and efficiency. That brings us to the name. 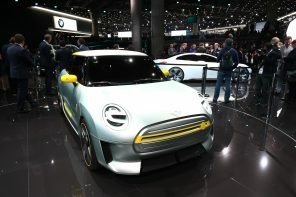 Reportedly MINI is looking at the brand past and will bring the name “Minor” back to life with this new “mini” MINI however nothing is currently finalized and copyrights may come into play. We expect the new city car to debut in concept form sometime over the next 18 months and then reach production sometime between 2014 and 2015. Until then check back to MF for more udpates.